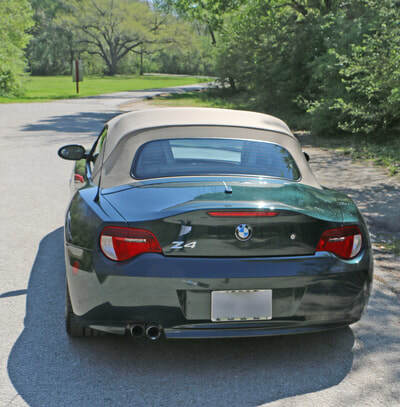 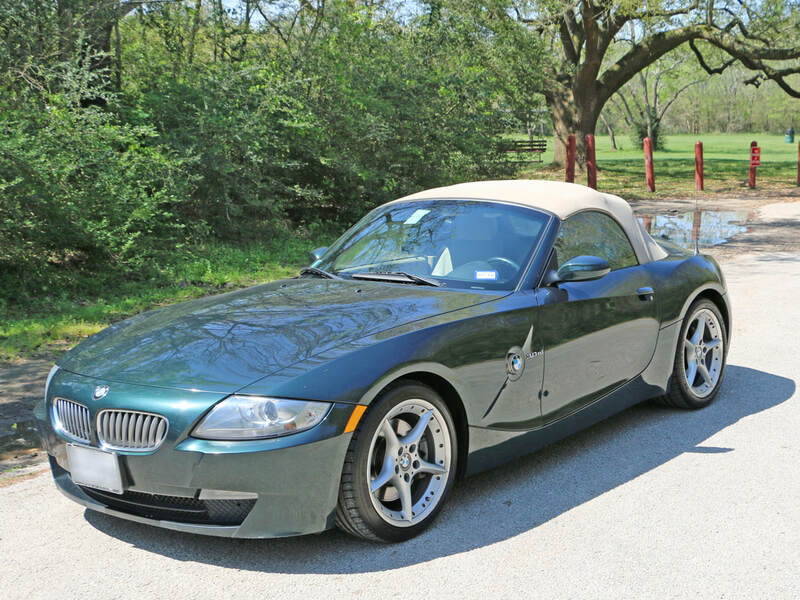 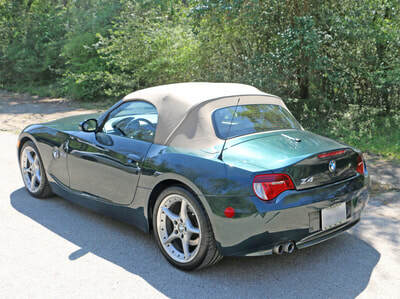 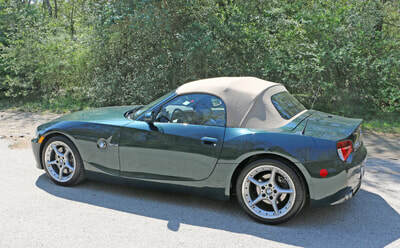 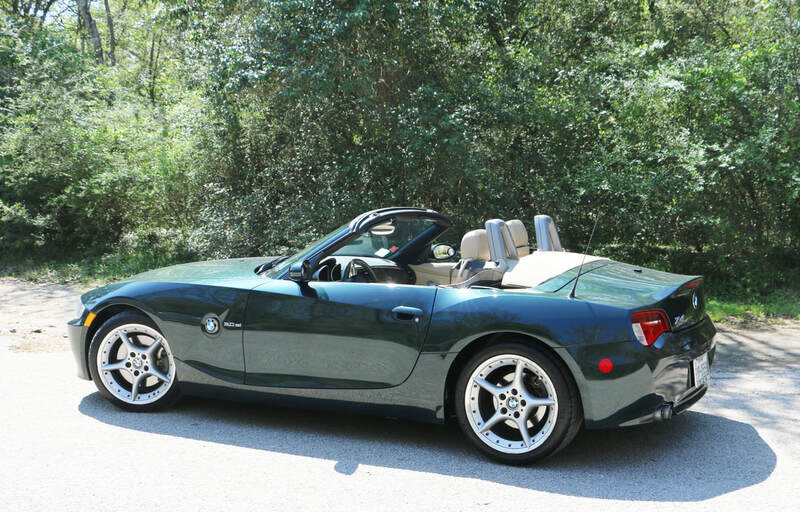 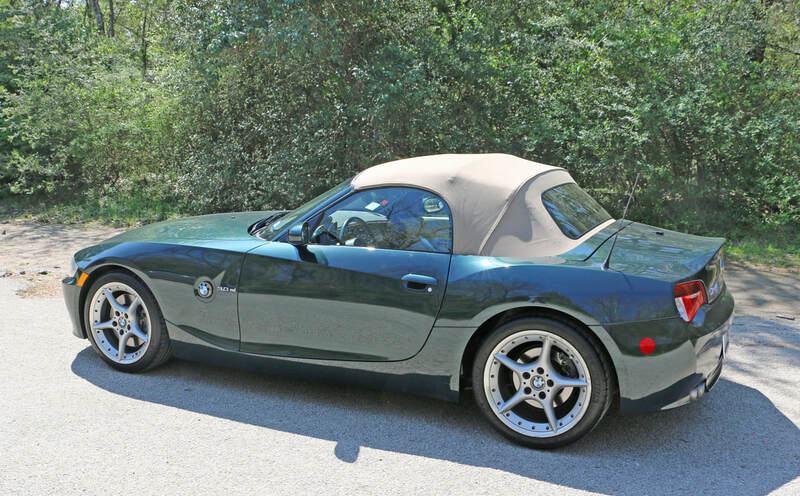 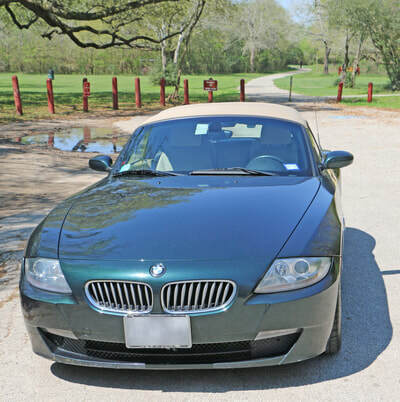 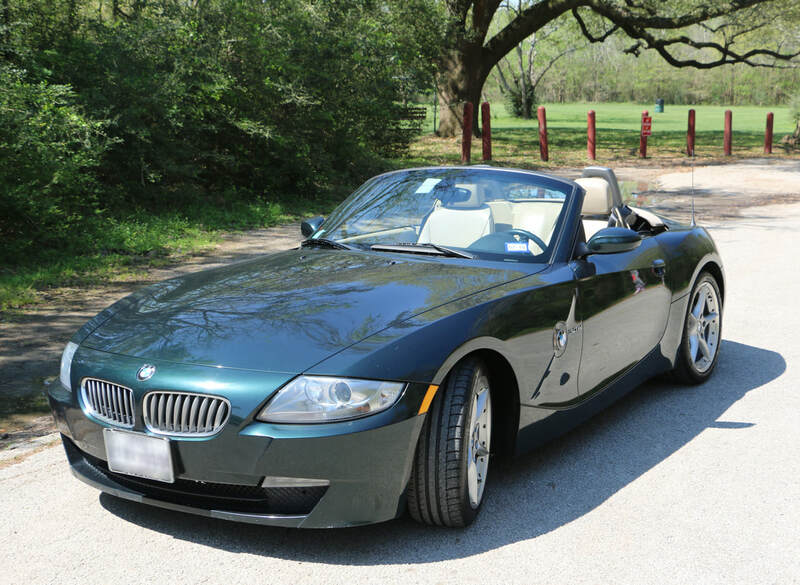 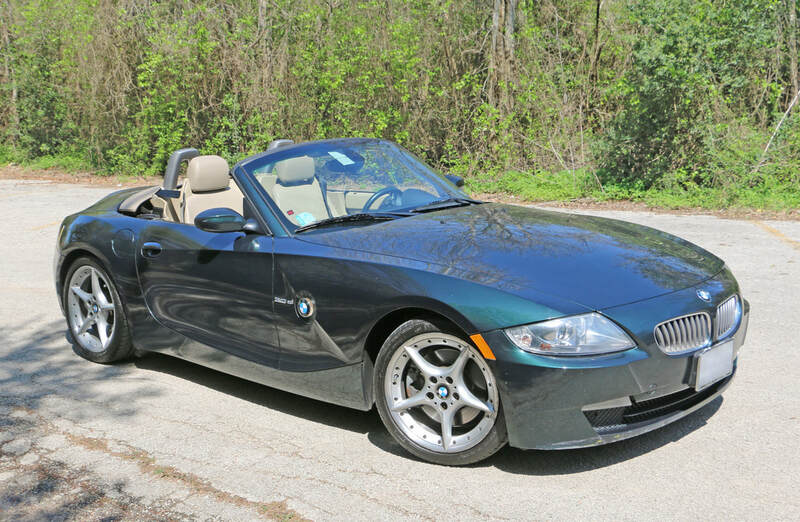 I ordered this car from BMW's Spartanburg, South Carolina factory. 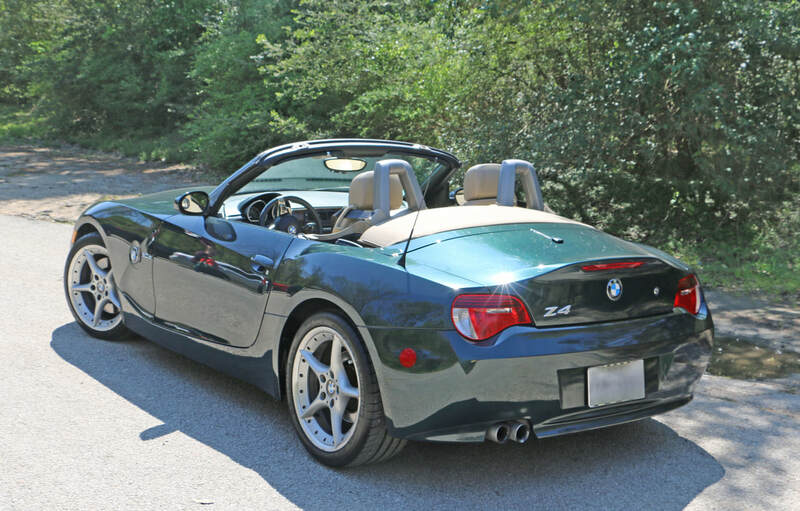 I've been the only owner of this beautiful custom 2007 Z4 3.0si. 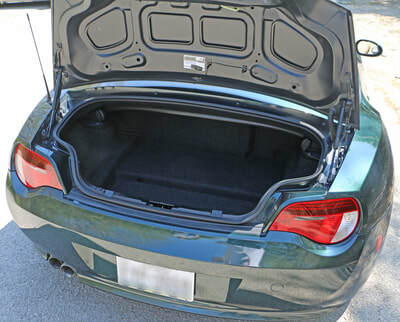 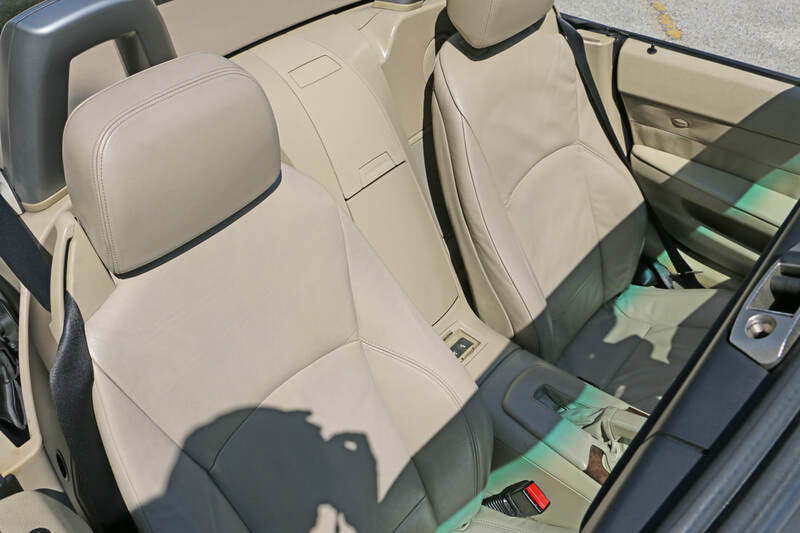 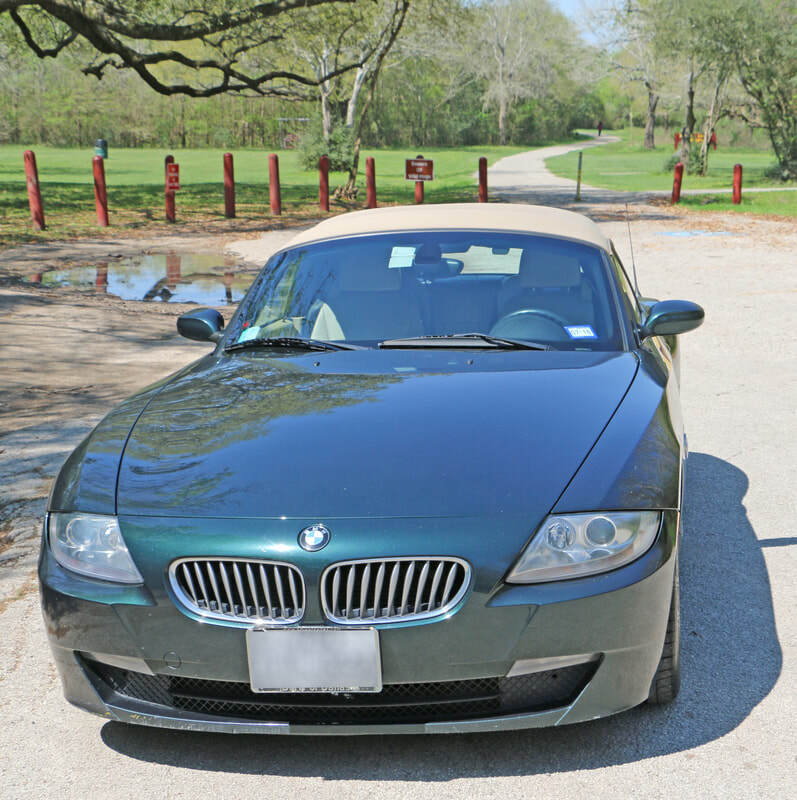 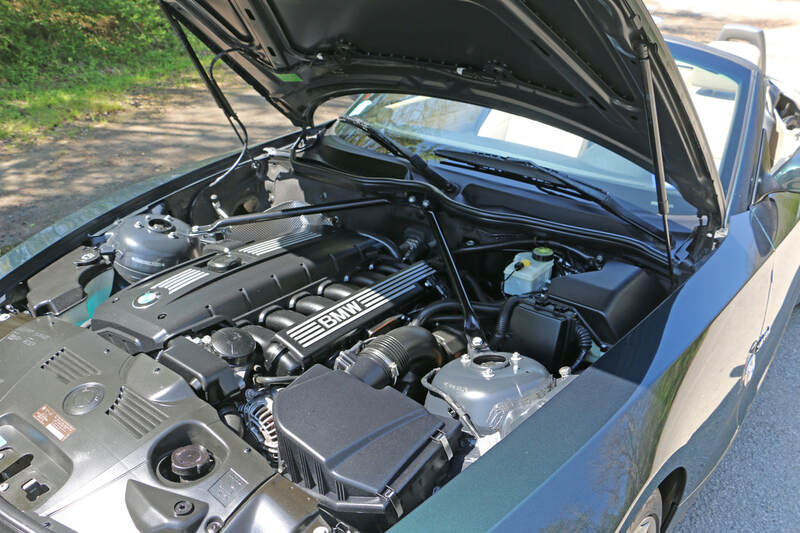 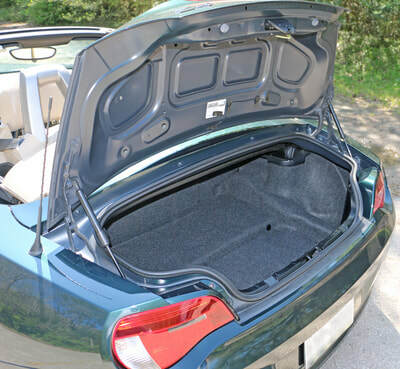 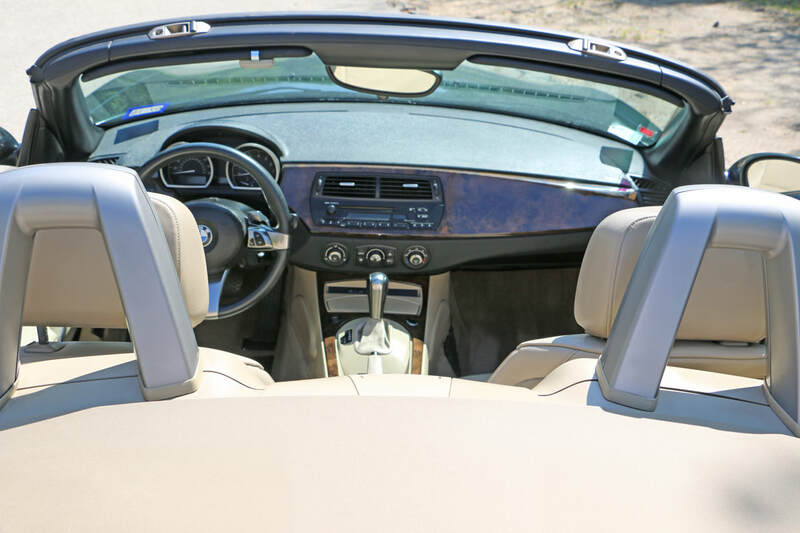 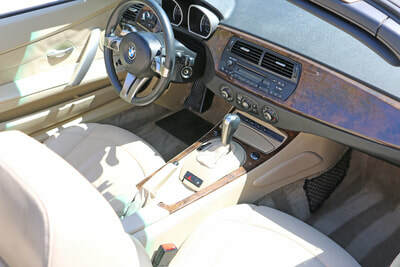 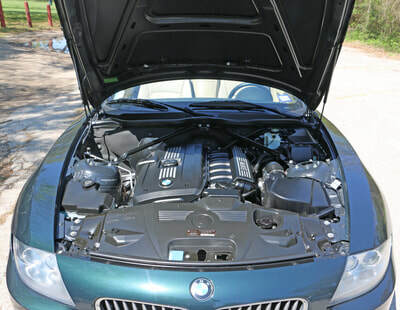 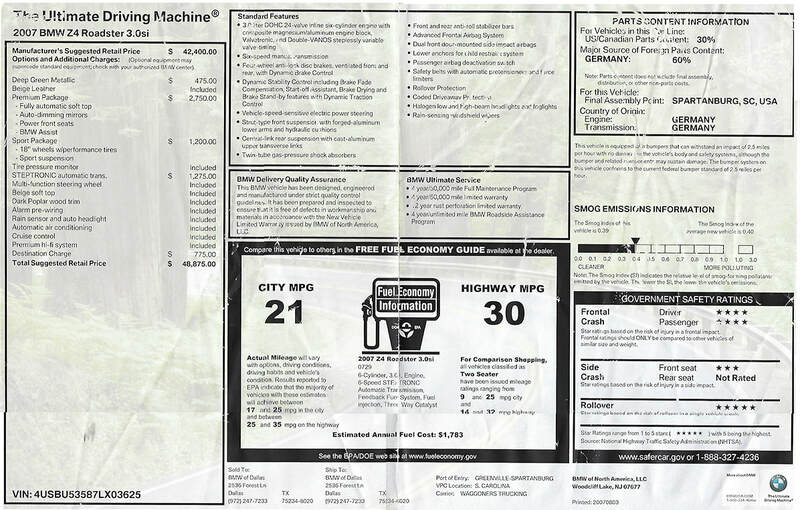 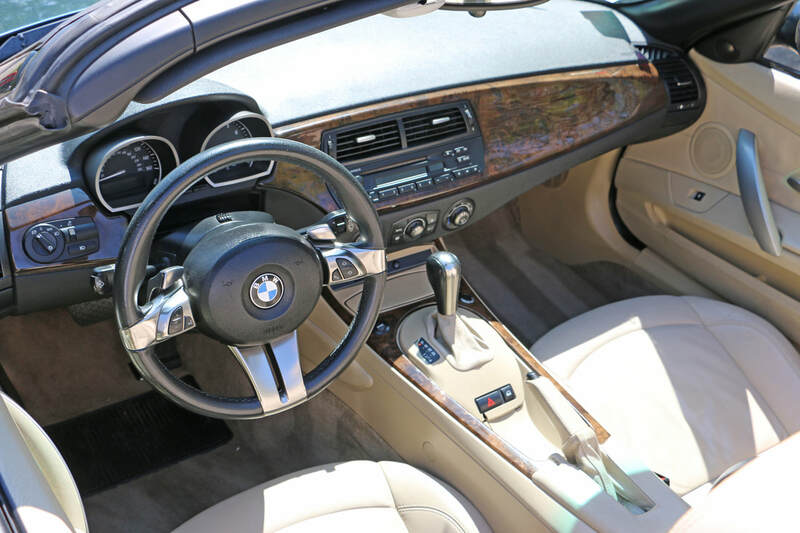 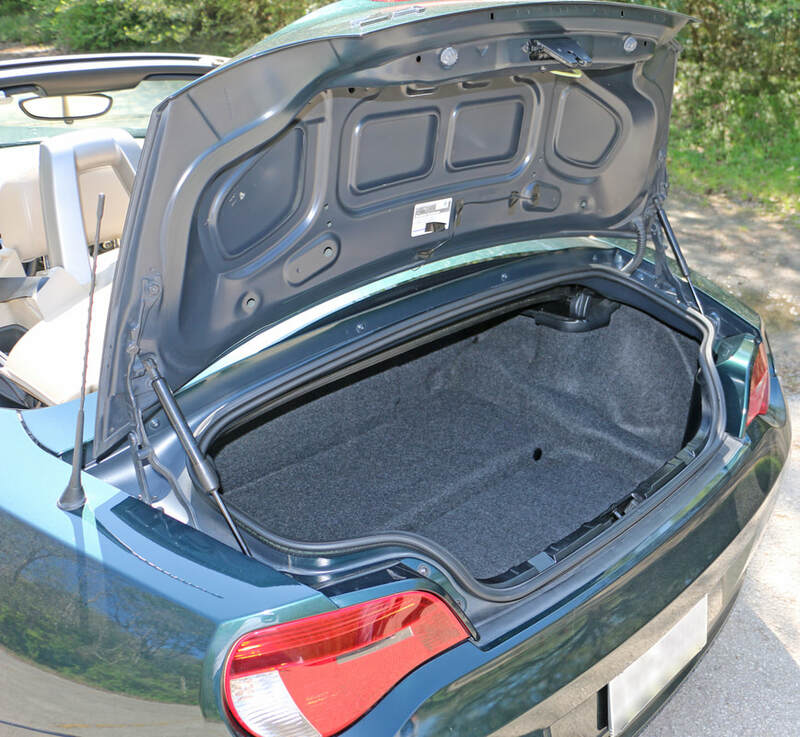 Although it's a high mileage automobile, all BMW's are manufactured to last for hundreds of thousands of miles. 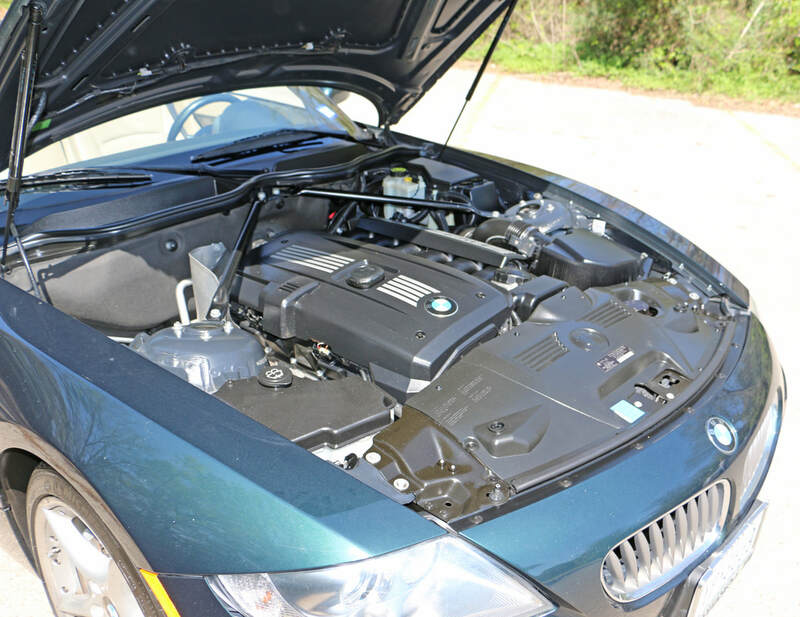 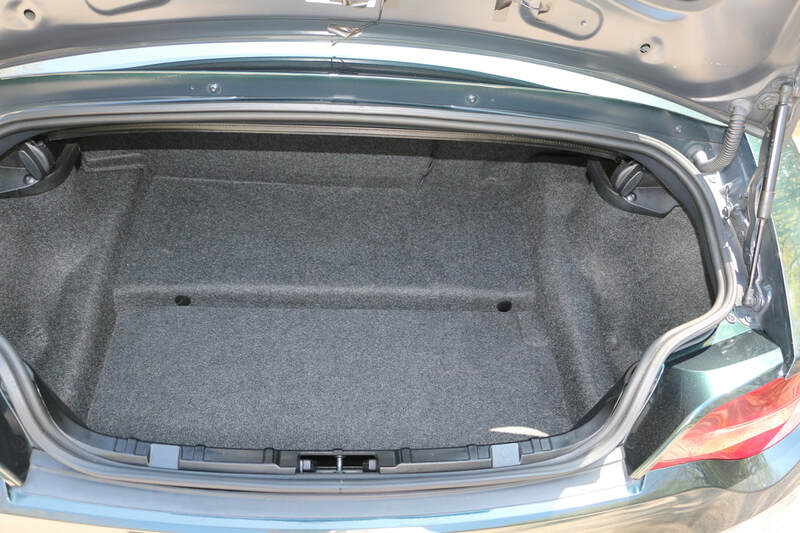 This is a well maintained vehicle and I have documentation for maintenance and tire changes. 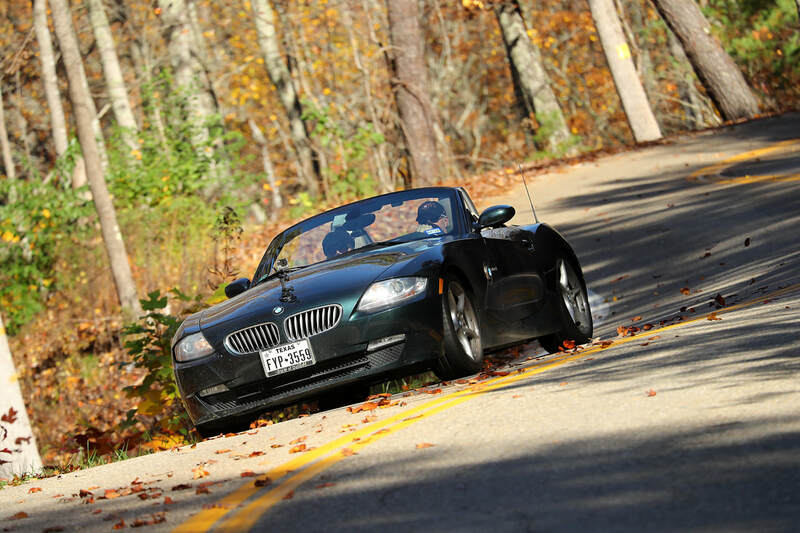 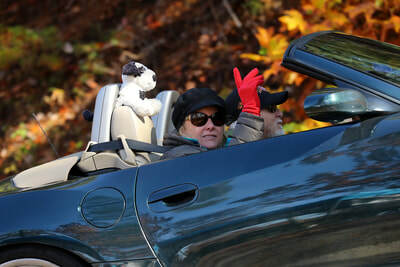 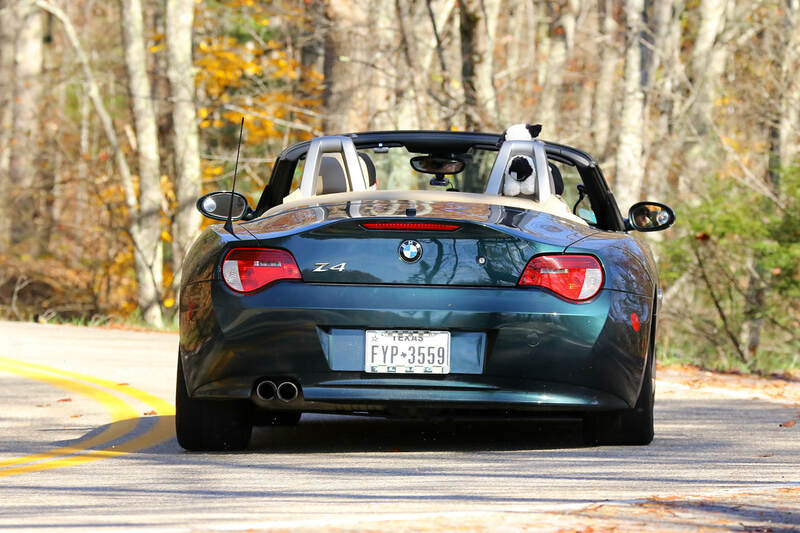 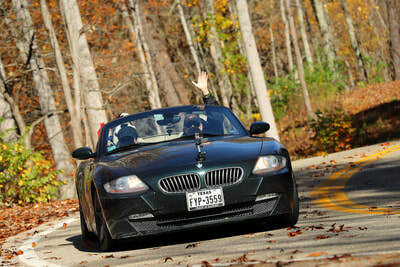 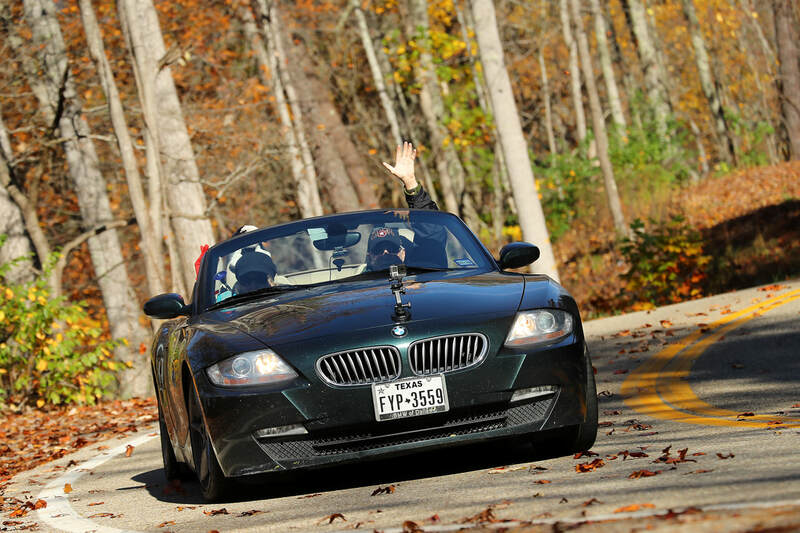 Here's some photos from our November 2011 Tail of the Dragon trip. This is the car for FUN!